Moto Electric Vehicles's Delivery Buddy 2P is perfect for home delivery of all types of restaurant food. Our deivery box comes with triple insulation to keep your delivery either hot or cold. Great for room service in our resort communities as well. 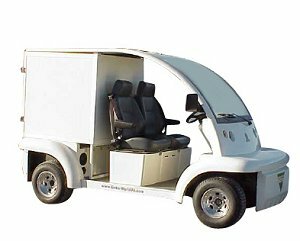 Service businesses too can use this style of electric vehicle for service calls too! !